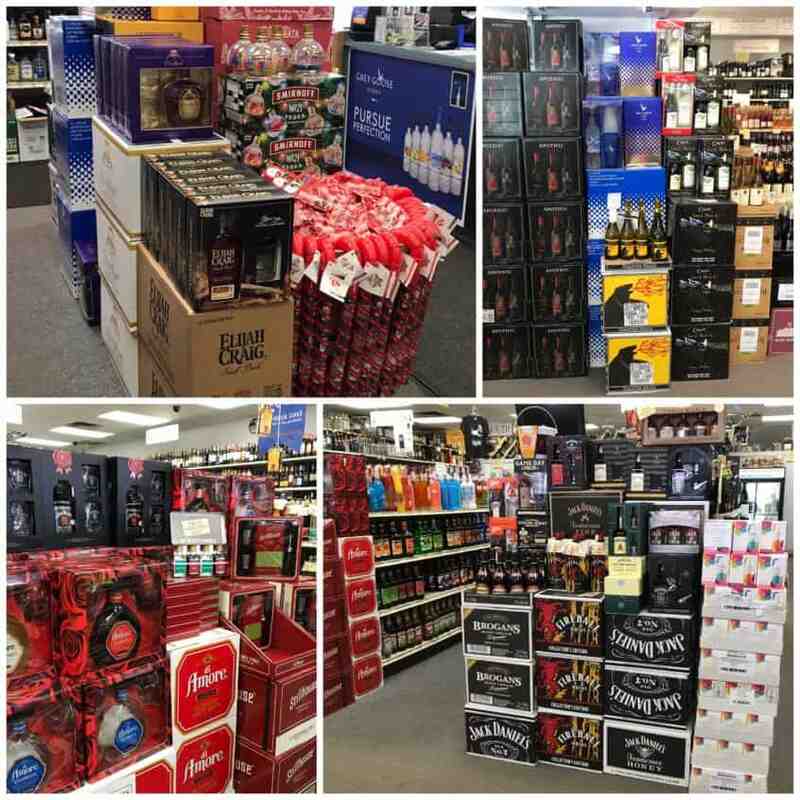 Now that snow has fallen, come by Liquor and Wine Warehouse to check out our variety of gift sets that will make the best Christmas gifts this year, don’t forget we also have gift cards available!!! Happy Holidays from the staff!! !